These days, customer relationship management (“CRM”) systems are integral to the success of any customer experience team. In giving agents access to all of the information that they need, CRMs increase productivity, ensure interaction relevance, and ultimately drive customer happiness. At Zingtree, we continue to work with the industry’s best CRMs to build integrations that ensure that your decision trees work seamlessly with platforms that your team already uses. Today, we’re excited to announce that Zingtree now integrates with Nectar Desk, a complete SaaS solution for call centers worldwide. Fast, flexible setup including the ability to add custom messages and music, IVR and customized call queues. Detailed call analytics that provide your team with clear and simple reports. Lots of call handling options, including forward-to-phone, desktop notifications, voicemail drop and more! Tools built just for call centers, like call distribution with ACD, ring groups, and cold/warm transfers. You can check out all of Nectar Desk’s features by visiting their website. When you integrate Nectar Desk with Zingtree, you can create, deploy, and analyze live agent scripts and decision trees fast – all accessible from within the CRM tool’s main platform. Within the Nectar Desk call center solution, you’re able to tap into agent call scripts and interactive decision trees right from their handy Screen Pop functionality. Nectar Desk users can now integrate their Zingtree agent scripts and interactive decision trees right within the Nectar Desk interface! This integration allows your team to seamlessly engage with your decision trees within Nectar Desk’s “screen pop” feature. 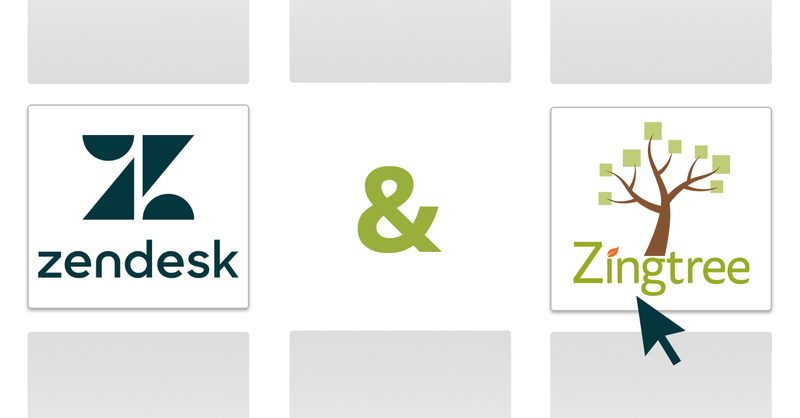 Locate your Zingtree API key by logging into your Zingtree account and going here. Questions?Get in touch with our team and we’ll walk you through it!